A brand new blinded study has found that it takes almost twice as long for blood to flow from the heart, through the brain, and back to the heart in people with MS, when compared to normals. Forty four control subjects showed a median time of 2.8 seconds for cerebral circulation. The 80 patients with MS had a median time of 4.8 seconds. This research was conducted by the neuroimaging and neurointerventional units of the University of Siena General Hospital, edited by neurologist Dr. Orhan Aktas of the University of Dusseldorf and published in PLoS ONE in February 2015. Both the testing neuroradiologist and the data examiner were completely blinded as to whether the participants had MS or were healthy. What is revolutionary about this new, blinded study--is the evidence that cerebral hypoperfusion occurs in the earliest stages of MS, and precedes white matter lesions and neurodegeneration. This slowed blood flow appears to be the very first step in the MS disease process. Hypoperfusion is not a result of MS, it may be the cause. 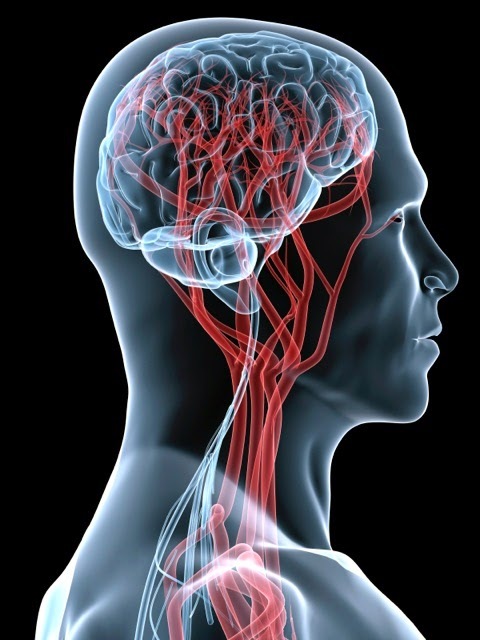 The researchers state that slowed cerebral blood flow is "pathognomonic." Pathognomonic (patho, meaning disease and gnomonic meaning judge) means that this is a specific marker for MS. 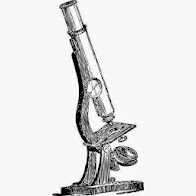 The absence of a significant association between CCT and disease duration, disease onset, lesion and brain volume, EDSS and age could suggest that the high intravascular resistance is a constant finding in MS patients, possibly taking place at an early stage of the disease. Therefore, cerebrovascular changes are not solely the result of a late chronic inflammatory process. Indeed, if the microvascular dysfunction was a consequence of lesion load or brain atrophy, high CCT values would be expected to increase with EDSS and disease duration. We know that hypoperfusion is damaging to delicate brain tissue. We see links to neurodegeneration, white matter lesions and cerebral atrophy is hypoxic (lowered oxygen) situations where hypoperfusion is present--such in altitude sickness, carbon monoxide poisoning and cocaine overdose. The brain needs a constant supply of oxygen and glucose, and when blood flow is disrupted, damage occurs. Researchers have seen hypoperfusion and ischemic injury in MS for many years. I've been summarizing the research of MS as a disease of primary hypoperfusion for six years now. Neurological researchers can no longer claim that cerebral blood flow is not important. New technologies are allowing us to see how hypoperfusion and slowed cerebral circulation time is impacting the brain. And new research is showing us how important the heart-brain connection is. Why does it take a full two seconds longer for blood to return to the heart in people with MS? We need answers. I feel there will be a cascade of evidence supporting CCSVI soon. Thank you for beginning and continuing this fight for us. One day we will celebrate! we're getting there, Rhonda. The science is continuing to come in. Thank you always from me in the UK . This confirms to me why the bio-energy device I use at home for blood flow is helping me. It is bringing oxygen to my brain. My life is changing with it.